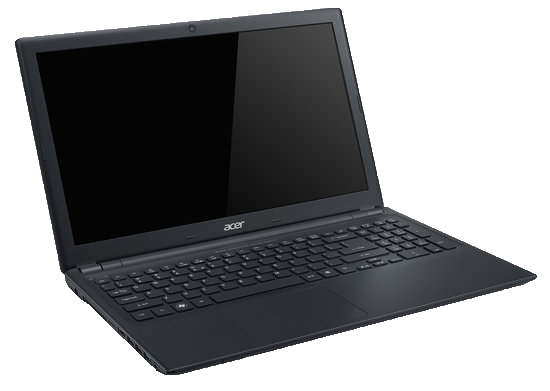 I bought myself an Acer Aspire V5-571G, to replace my aging netbook. I ended up going for Acer’s low-end ultrabook because it was only around 35 EUR more expensive than a AMD Fusion netbook, it comes with and i3 with IGP and an additional GPU. So bang for buck it was a clear winner. I know when I got Acer the build quality is not that great, but for the price I payed and my intended abuse it was a bargain. So if you are looking for a cheap ultrabook but don’t mind plastic construction and a not so great keyboard, check it out. I plan on running Windows 8 on it to play around, then I will probably try and get Solaris to run. Lots of fun to be had in the future!